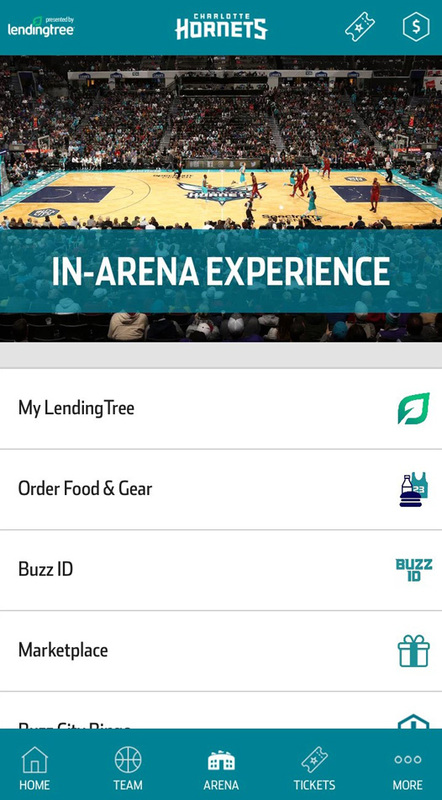 Looking for the perfect app for all things Charlotte Hornets? 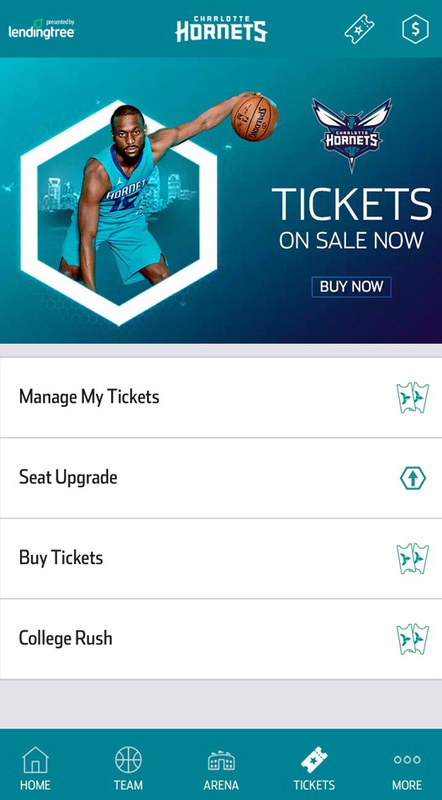 The Hornets app has everything you need. Spend less time waiting in line outside and more time checking out all the great offerings inside spectrum center by expediting your entry with mobile tickets! Don’t miss out any of in game action by waiting for your food in line….take advantage of Express Pickup at several locations throughout the arena! If your seats are located in club sections 104-106, or 114-116, your concession order can be delivered directly to your seat! Be sure to show your Buzz ID when making concession or Fan Shop purchases within the arena to ensure you are receiving discounts and earning Buzz Bucks! You can now order select merchandise from the official Hornets Fan Shop and pick the items up at a designated location nearest your seat! Be sure to check out some of the great in arena experiences offered for select games! Monitor the evolution of your finances and health state using tools integrated in Riga. The generated real time reports can be filtered based on any desired criteria and can definitely help you make fine adjustments to your revenue making tactics. Using the Hornets App is as simple as 1-2-3. Follow the quick start instructions below and enhance your Hornets experience in less than 15-minutes. 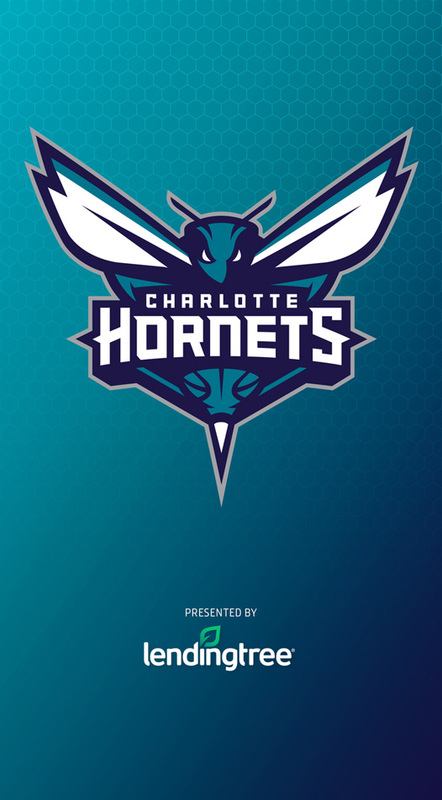 It's very easy to find and install the Hornets App on your smartphone. Just search for 'Charlotte Hornets' in your app store and click 'Install'. Voila you're done. Your profile is esstential to your enhanced Hornets experience. 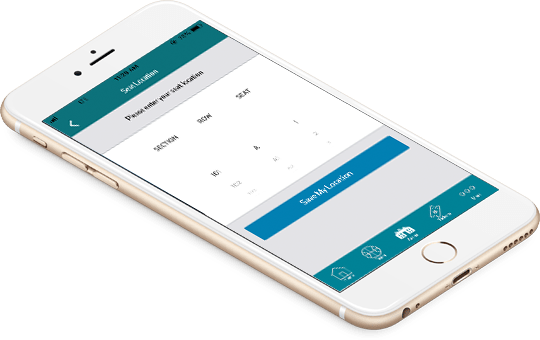 Click the 'More' button so you can add your payment information and select 'My Information' so you can add your name and contact for a more customized experience. Now you can receive updates on your favorite team even when you're not in Spectrum Center! Look at the schedule, news and leaderboard when you're away or order merchandise and food while never missing the action in the Spectrum Center. Learn more about how to get the most out of the Hornets App by checking out our Frequently Asked Questions sections.